I'm so happy to have found your blog! 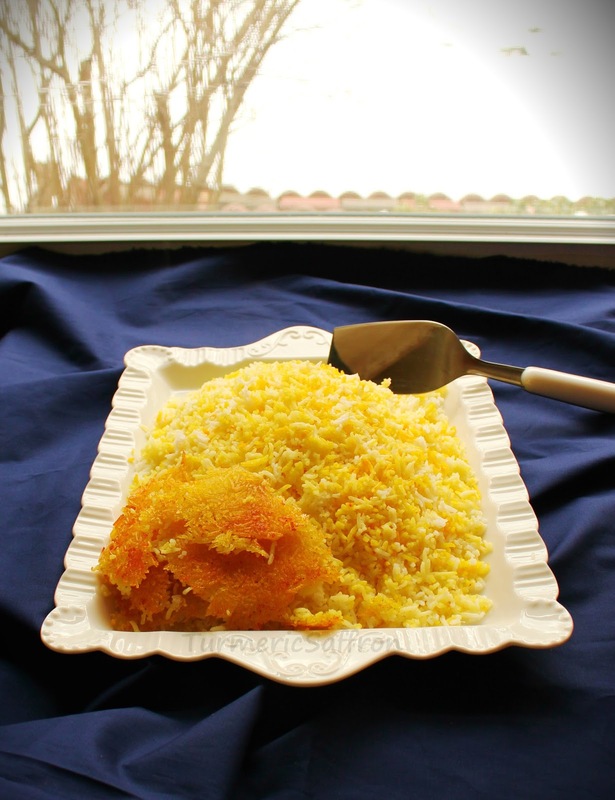 I wanna make koobideh kabab and this rice soon! 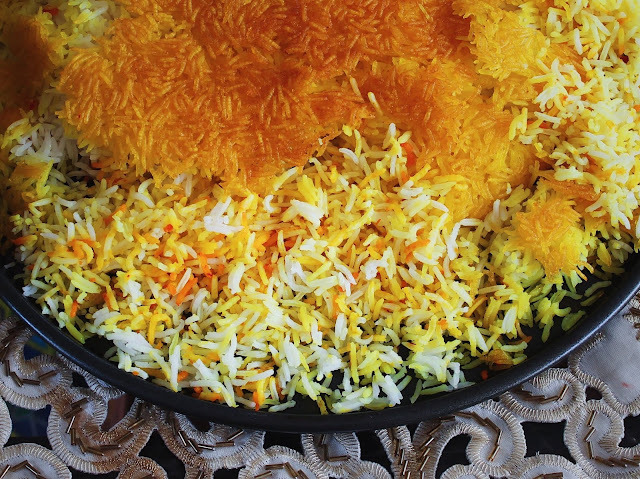 I have some Iranian friends and I love the food, hopefully I can make it some justice. Omigosh! This was DELISH!!! 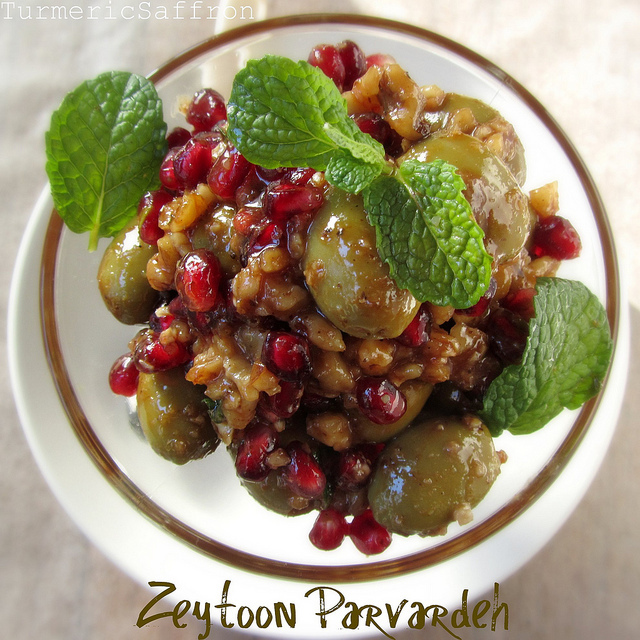 I'm no expert on Persian food, I've frequented 2 great Persian restaurants where we always get koobideh. I never thought I'd be able to make some that tasted as good, but this was even better!!! Thank you!!! I used lemon instead of lime since that was all I had, but other than that followed the recipe to a T. YUUUUUM!!!! Rinse without agitating the rice too much. 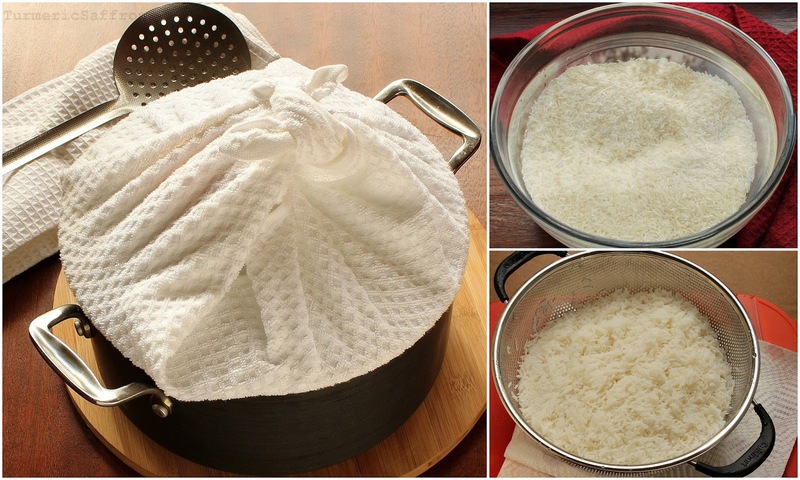 Soak the rice for only an hour or two. Don't stir the rice during cooking. When draining, rinse with cool water. Allow the rice to drain well. Cover the lid with a kitchen towel/paper towel and cook for 45-50 minutes. Don't over cook. Is it necessary to have a non-stick pot? I've tried a couple of times on a stainless steel pot but it failed and I was wondering if this might be the reason. Nico, you can make rice in a regular pot. I use a non-stick pot because the rice/tahdig doesn't stick to the bottom of the pot. How many cooked cups does this yield? It yields about 6-7 cups cooked rice. We always eat, have we ever think about its production?